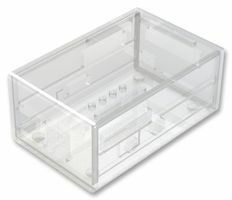 This enclosure for the Raspberry Pi Model B with PiFace Module protects the boards and offers convenient access to the external interfaces. 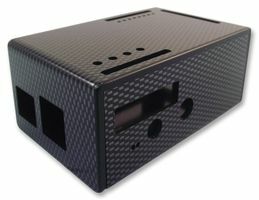 The scope of delivery includes only the case, not the Raspi or PiFace board (which are available separately). Available as blue, white, red or transparent version.